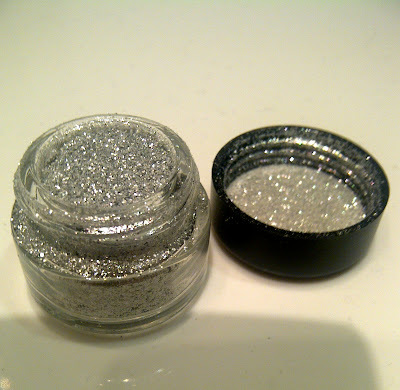 I recently bought the Barry M glitter dust in number 4. It's a gorgeous Christmassy, sparkly silver and I thought it was perfect for the festive season. 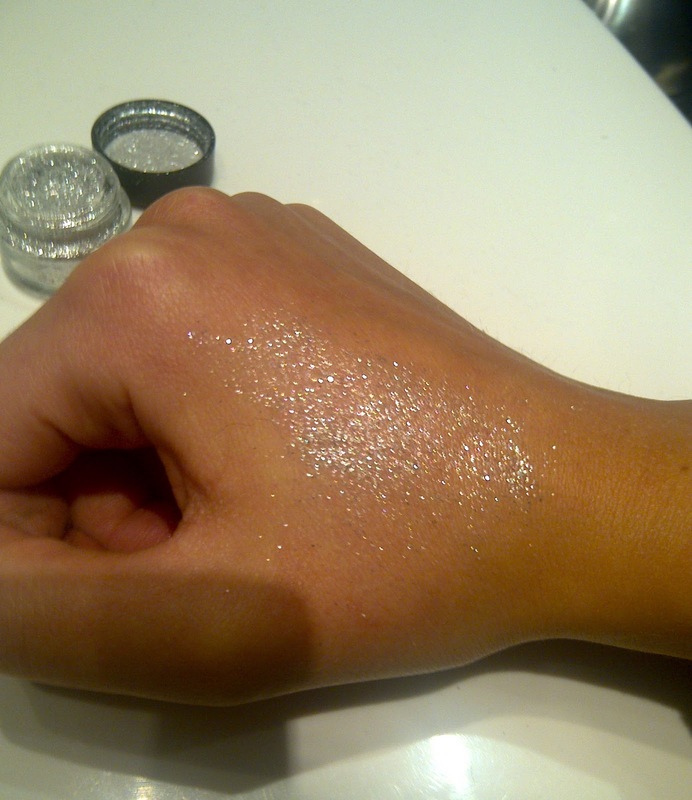 It certainly didn't disappoint, it is so sparkly and looks beautiful! 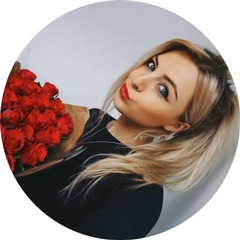 As you can see from my last post, I was going out dressed up as Miss Santa and I originally bought this to swipe across the tops of my cheekbones so my cheeks would sparkle when they caught the light. I did this and it looked lovely but I realised there are so many different uses for these little beauties! They can be used on top of eyeshadow, along the cheekbone, on the body or even mixed into nail polishes. Barry M sell a MASSIVE range of these, pretty much every colour you can think of! I opted for silver as I thought it was a pretty classic colour that would go with all make-up looks and it seemed to be more bright and vivid than the gold. I plan to do a eyeshadow look over Christmas with this on top so I will do an update then. They only bad thing about these are they are VERY messy, be warned! Overall though, I highly recommend. 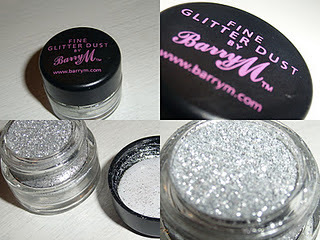 Has anyone else tried the Barry M glitter dust? I will definitely try this new dust out though. Great post! i loveee it! 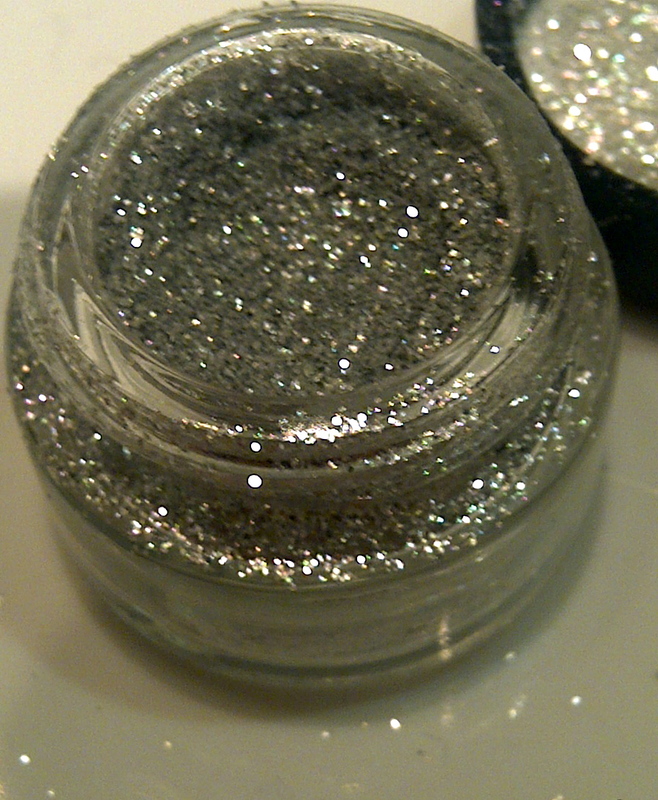 the glitter is soo beautiful I cant wait to see you do a look with it!! Thanks for the comments everyone :) I can't wait to do a look with this either! It's very pretty!! Xxxx. Never buy false lashes on Ebay . . .
Cheryl Cole Shoes . . .